The Lythion Music Studio produces music, sound, and voice-over content that sparks the senses and elevates the story, with a perfect blend of entertainment and social consciousness. 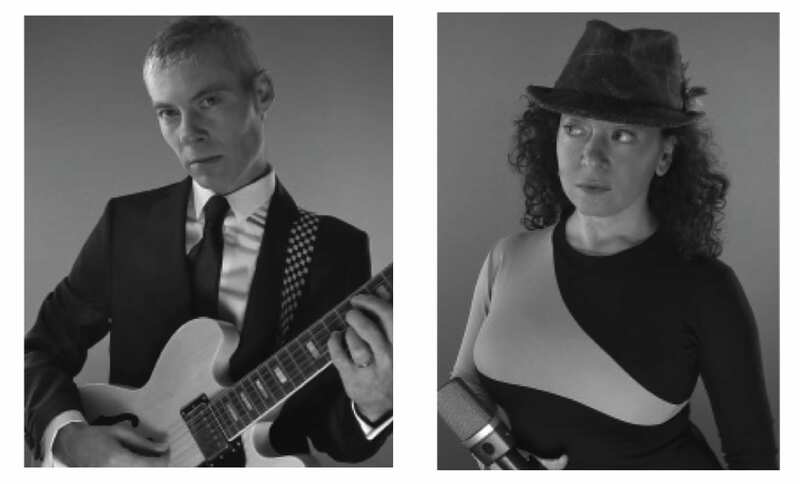 In 1999, singer, lyricist, and multi-media performance artist, Ilyana Kadushin, was invited by her friend, Julio Gomez (drummer) to attend a recording session at Blue Ribbon/ Flohovia Studio in NYC. It was there she was introduced to James Harrell, a multi-instrumentalist, who had been doing some work with Gomez and his band “HEVY FLOE”. After a couple of hours, Kadushin and Harrell wrote the song “CHAMPAGNE”, which appears on their debut album, “…From the Beginning”. An instant bond was formed and the two continued on to write more music. Within a year and a half after their meeting, the two had created a body of work, they began performing around NYC venues, as well as doing sound design and composition for theater and television. 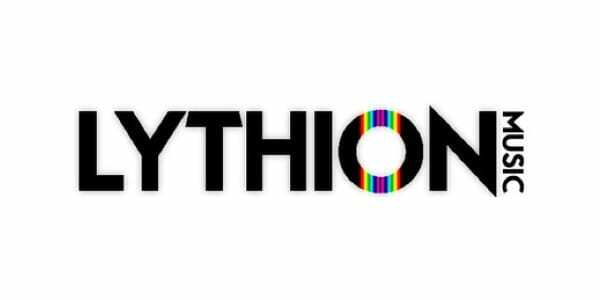 In 2007, they officially created Lythion Music, their production company. Lythion Music Studio is available by appointment only. New clients have been referred to us by people we know or have worked with in the past. If you have discovered us for the first time through this site, by all means, please feel free to contact us to make pending arrangements. Being film producers ourselves and having worked post-production many times, we have seen and heard issues that could have been prevented before filming. ie: distorted dialogue, bad location sound, re scoring temp tracks to keep licensing fees down, etc… In an effort to help keep filmmakers within their timelines and budgets, we can also offer our services as consultants at the top of your project in conjunction with your team. Please contact us with any further questions you may have. “Ilyana and James are the perfect team to help you create the most professional Reel at the Best Price. Music and Vo for Television Promo~”Holidays with Joe” Original music for Blue’s Clues promos. Original Music for Docu-Theater Project “Becoming Natasha”.